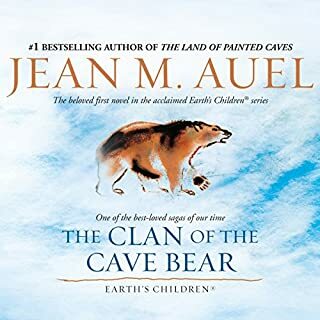 This book was an excellent continuation of The Clan of the Cave Bear. I can't wait to start on the next book in the series. My one warning is that this story has very graphic sexual parts, so I wouldn't recommend it for younger readers. This book is a fascinating view into 'prehistoric' people and society. 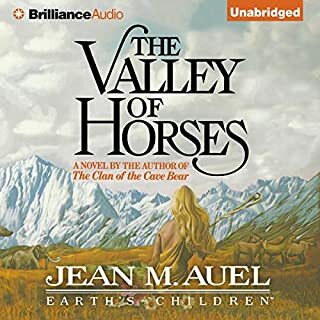 Of course, nobody can really know what life was like for these people, but Jean M. Auel does a great job writing a believable guess about it. I felt like I got to know all of the characters and cared deeply for them. 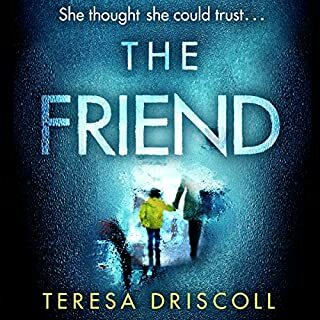 I started the next book in the series the same day I finished this one. I especially liked that this story was written from Jack's perspective. His mother (Ma) had been kidnapped and held prisoner for seven years. Jack was born into this captivity and knew no other life until they escaped when he was five years old. 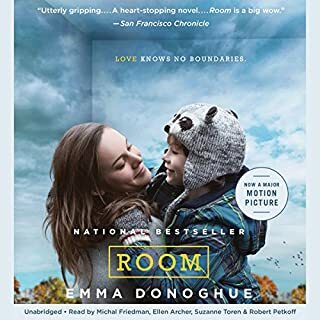 The book deals with Jack's confusion and fear of the 'real' world, along with Ma's readjustment to freedom. I was glued to this book from the first word to the last. It's a wonderful statement of strength and resilience. I highly recommend it! 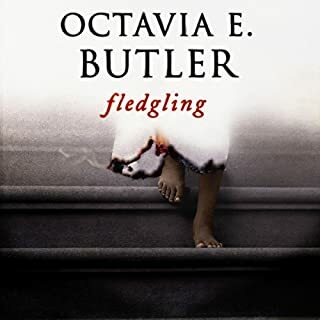 I'm a huge fan of Octavia Butler and this story was every bit as good as I hoped! I've never read anything by Stephen King that didn't keep me enthralled. The Outsider is no exception. I love how the impossible becomes possible, and frightening. 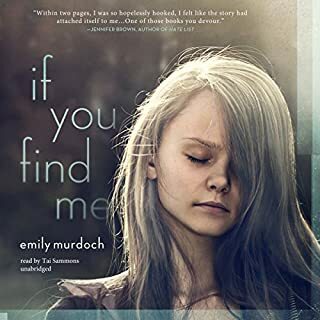 I was very glad that Holly (from Mr. Mercedes) was included in this story. It was like running into an old friend. Will Patton is the perfect narrator for Stephen King stories. 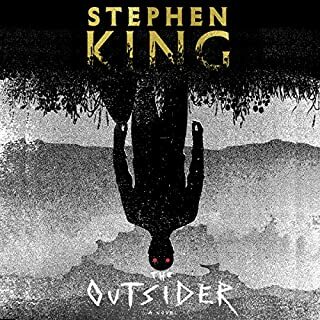 He does his usual amazing job with The Outsider. 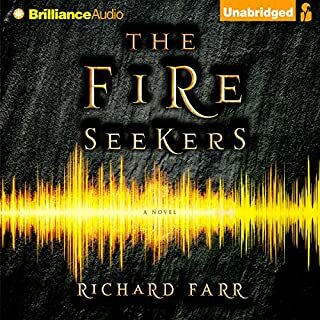 I'd recommend this audiobook to anyone who likes to feel fear. Stephen King delivers it like nobody else. I'm not a gamer, so I wasn't sure this book would be a fit. But it's so well written that I loved the whole thing. 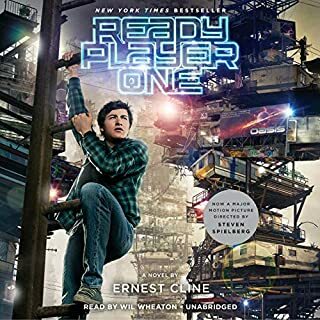 Will Wheaton is one of my favorite narrators, and he did his usual wonderful job with this book. I definitely recommend it to anyone of any age with a sense of adventure. I enjoyed this story. It was unique and interesting. A story of magic used for good? For evil? Both? It is a story of discovery. Are we truly who we appear to be? Are we the secrets we keep hidden inside ourselves? Do we even know ourselves? I'll be listening to more stories by this author. The story is unique and interesting. I'm always looking for something new and this certainly filled that bill. I was blown away by the narration. The characters come from all over the world, and the accents for them are all done perfectly. I've already downloaded the next book in the trilogy, and pre-ordered the final book. I'd highly recommend this book to anyone of any age looking for something new and interesting. From the first word I was completely hooked. I couldn't stop listening to it. 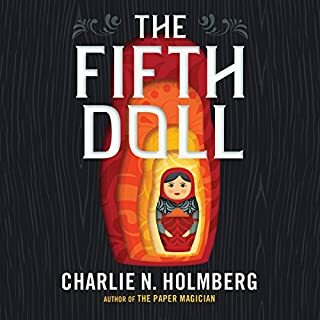 The story is wonderfully written and the narration is perfect.